The top level of football in the Netherlands has been running since 1956, with AFC Ajax wining the first ever league title. Incidentally the most successful team is AFC Ajax, having won 33 league titles. 3 teams from the Netherlands have won the European Champions League. I've probably worn the Feyenoord shirt more than most other shirts that I own. It's weird because I don't really like shirts made out of elastic materials. However when I wear the shirt I like how it feels against my body. 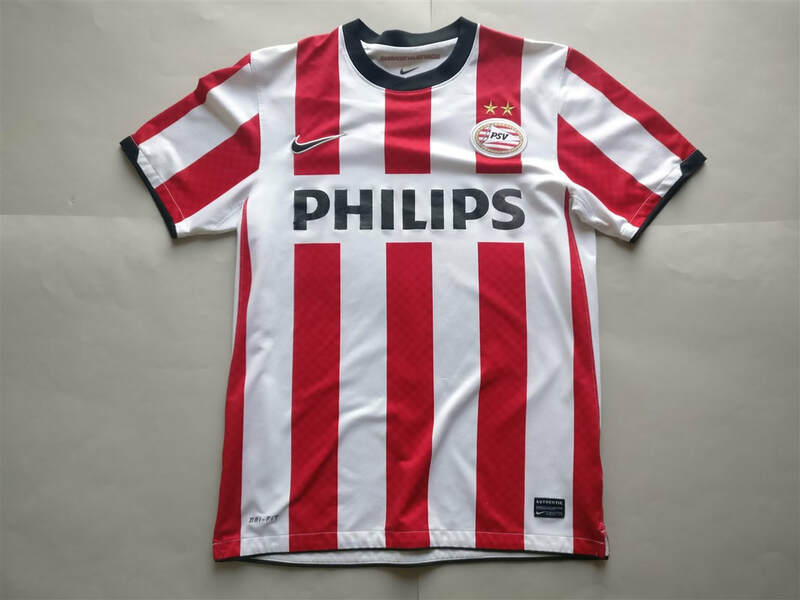 The PSV shirt is a decent enough shirt also. 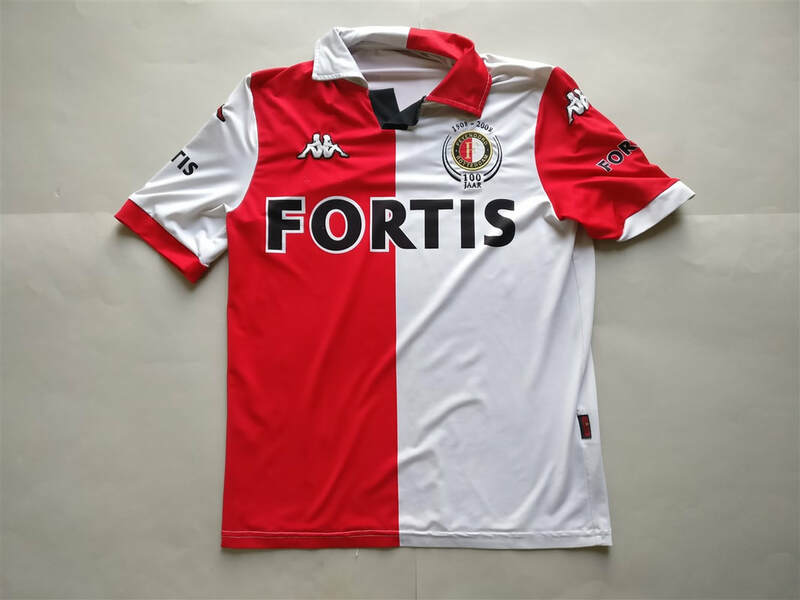 If you are looking to buy a Dutch club football shirt from an official club store then click the link below and it will take you to a list of clubs to choose from.